Certified Organic Ingredients in our formulations. Certified organic plants are grown without synthetic herbicides, pesticides or GMO's. 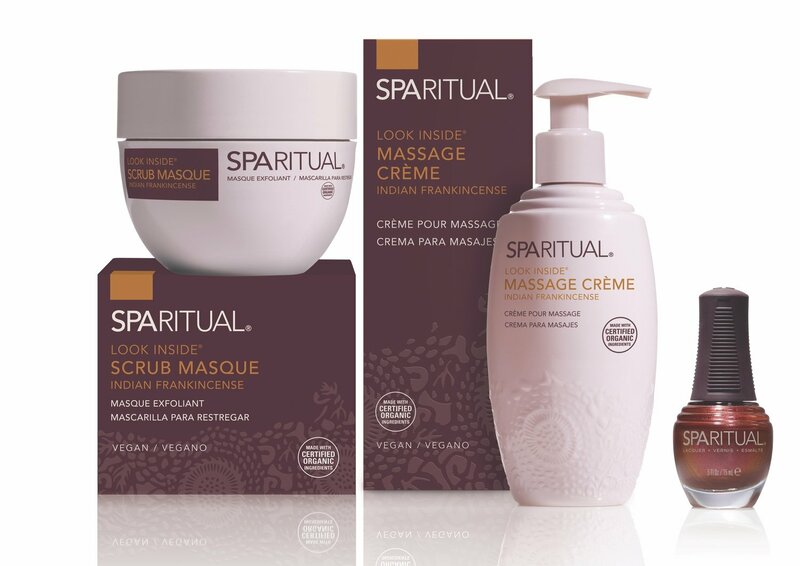 LOOK INSIDE COLLECTION: Massage Creme, Body Lotion, Fragrant Mist, Bath Salts and Scrub Masque. Look Inside Collection contains Indian Frankincense Essential Oil to help heal the mind and rejuvenate the body and the Spirit.